The tracker option was designed to maintain a precise root face or land independent of the pipe ovality or wall thickness variations. When the tube is not perfectly round it’s necessary to compensate for this defect in order to achieve a perfect weld. The tracker option meets this need. The end result will be a precise root face. 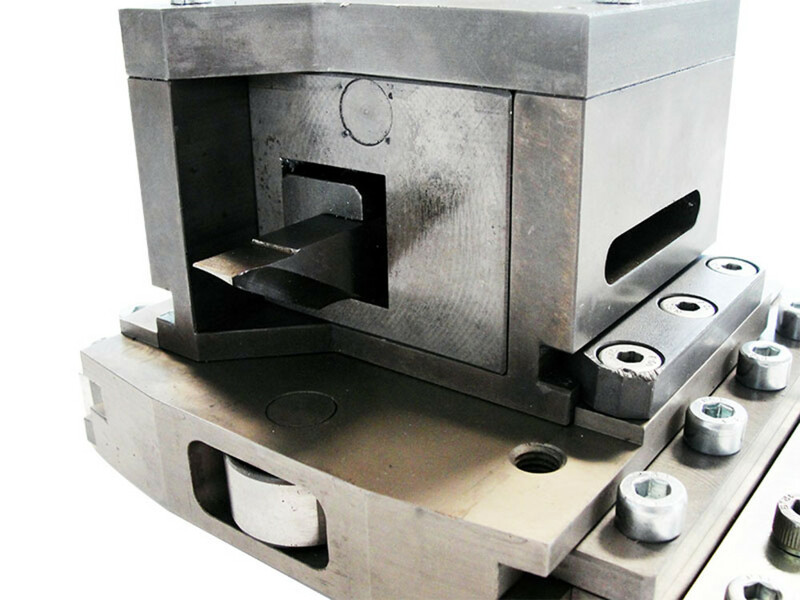 The tracker option is made for PROTEM beveling machines in the US40 to US450 range, PROTEM cutting and beveling machines in the TT-NG series and for the pipe facing, PFM machines. 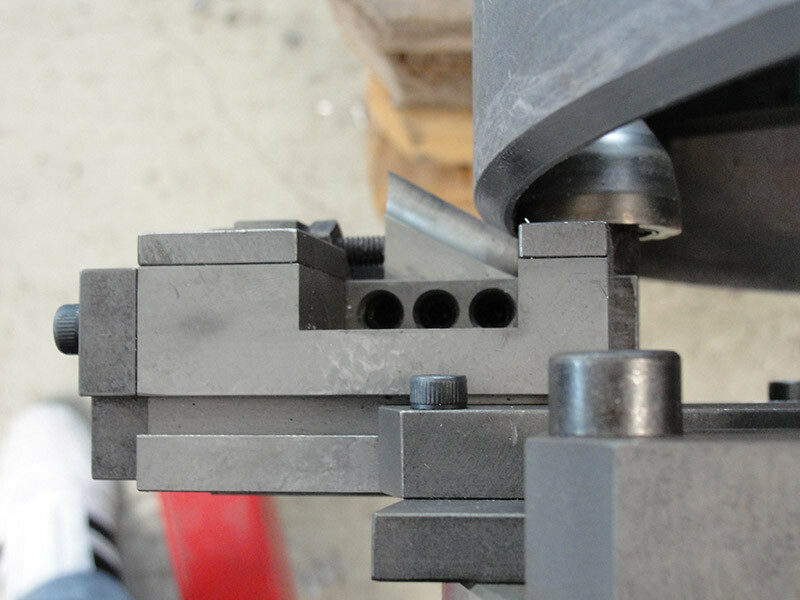 The tracker is very easy to set up based on a following roller in contact with the tube to ensure a precise root face. The ID-Tracker (IDT) is set inside the tube unlike the OD-tracker (ODT). The tracker is fixed on the tool holder. This option is used mainly for J Bevel preparation. The tracker option is essential to achieve a perfect welding preparation necessary for automatic welding.